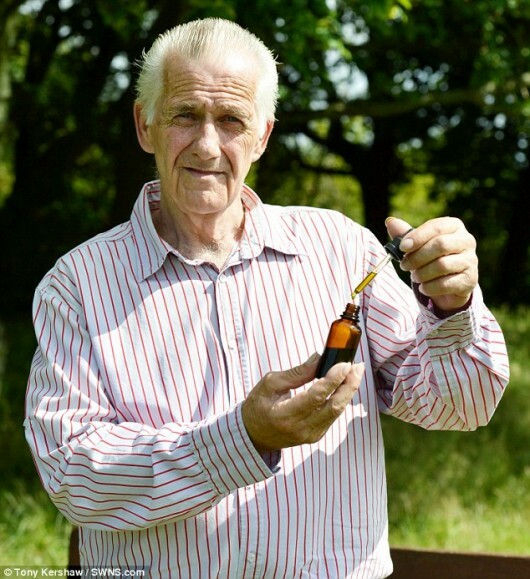 Christina Sarich, Natural Society A 63-year-old grandpa and retired builder from Hastings, East Sussex, England, says he cured himself of liver cancer by taking home-made cannabis oil. He received a liver transplant when he was diagnosed in 2009, but the disease returned in 2012, attacking the new organ he had undergone surgery to receive. His search for an alternative cure was led by desperation, but he is cancer-free today from his cannabis solution. Read more to find out how. 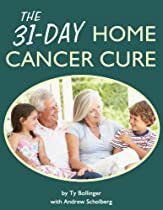 Mike Cutler says that the cancerous cells in his liver started to disappear once he began taking a home-brew of cannabis oil. In his research, he found a YouTube video that described the use of cannabis oil as a solution. Cutler was in excruciating pain, and after taking cannabis oil for just three days, the pain went away completely. In May of this year, the grandfather of nine went to get a biopsy at the Royal Free Hospital in London to make sure that his cancer was once again in remission. Doctors confirmed that all the cancerous cells that had been invading his liver were completely gone! A spokeswoman for the Royal Free Hospital confirmed that Cutler did not receive any other cancer treatment aside form his transplant in 2009. How exactly did Cutler do it? Since his cancer went into remission, he maintains his own preventative regimen and grows his own cannabis plants. He also spoke recently about the use of cannabis as a medicine together with Professor David Nutt and MP Caroline Lucas in Brighton, England, and he campaigns for laws to be passed so that more people have access to this wondrous plant. Posted in cancer, drugs dont work, FOOD HEALTH. Tagged canabis oil, cancer.